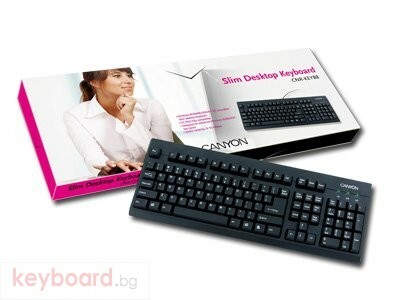 CANYON is a cheerful, young and dynamic lifestyle brand that thrives to make life more comfortable by offering a wide range of practical, easy-to-use and affordable IT-related consumer electronics and computer peripherals to the many people. This principle is at the heart of the brand and its daily business activities globally. CANYON’s product range is developed with its commitment to offer beautiful and stylish product design at competitive prices, without compromising the quality. Company offers a diversified portfolio of desktop computers, chat packs, MP3 & multimedia players, speakers, headsets, mice, webcams, notebook bags, and much more.